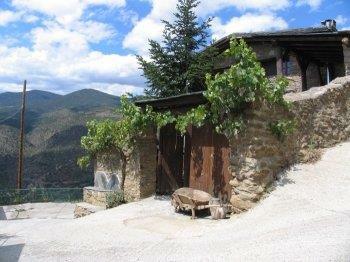 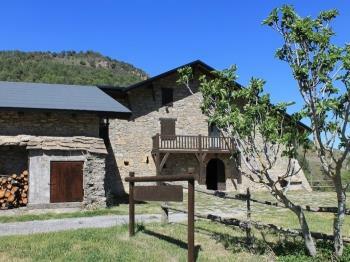 Artisan Cheese Fair of the Pyrenees - Fair of Sant Ermengol (La Seu d'Urgell), dates 20-21/10. 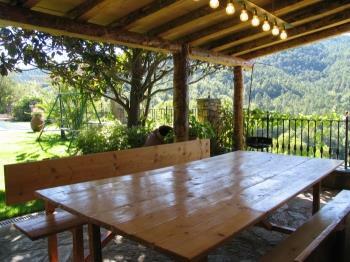 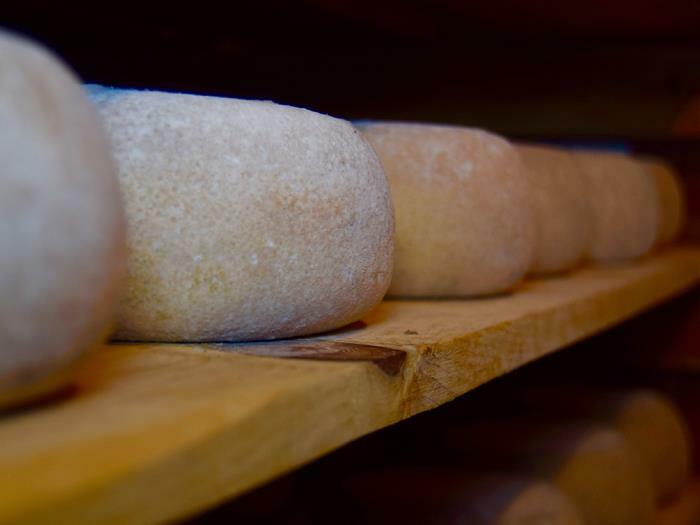 Come to know, enjoy and taste the artisan cheeses of the Pyrenees. 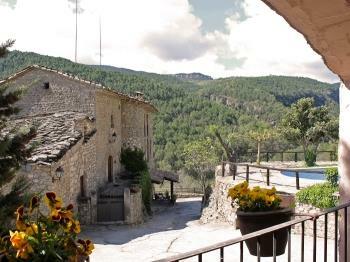 In La Seu d'Urgell and on the dates of the third weekend of October (14-15/10), is celebrated the millenary fair "Sant Ermengol". 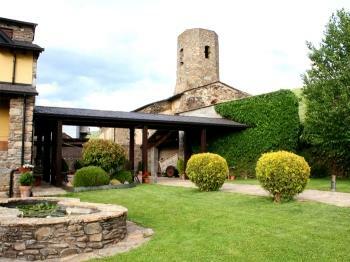 It is one of the oldest fairs in Catalonia (year 1048). 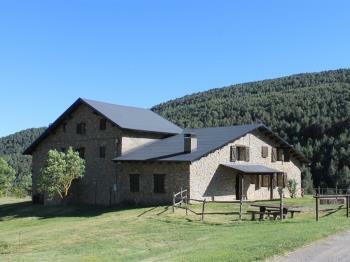 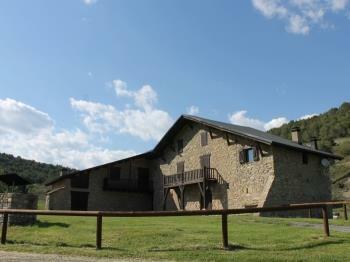 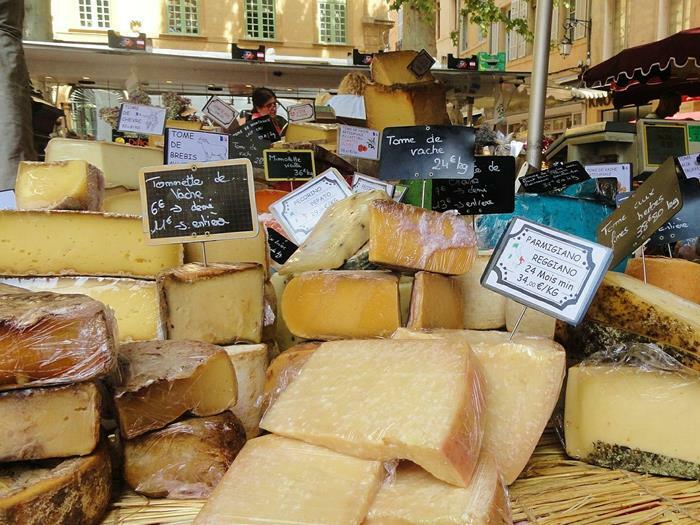 The Pyrenees Artisan Cheese Fair has become one of the most important fairs and meeting place for food professionals. 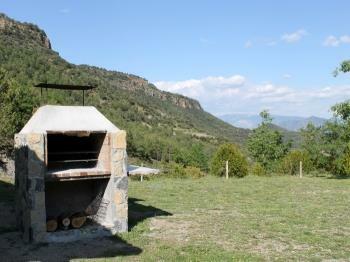 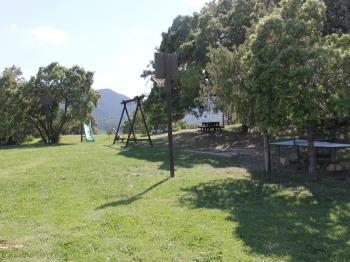 A privileged place to meet the cheese producers from the two slopes of the Pyrenees. 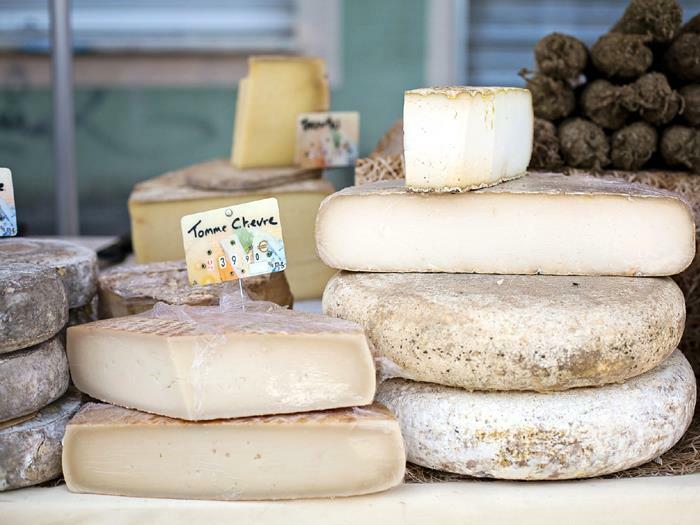 Visitors can find and taste Catalan, Aragonese, Basque and French cheeses and participate in the celebration of a whole set of parallel activities such as tasting meals. 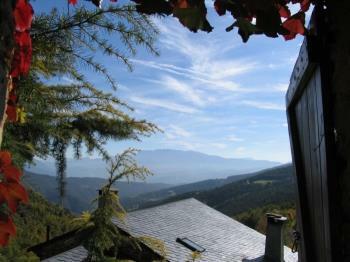 The visitor to the fair can find more than 400 shops where they can buy products of own elaboration of the Pyrenees. 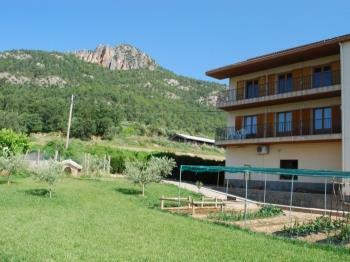 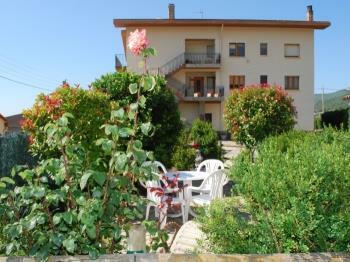 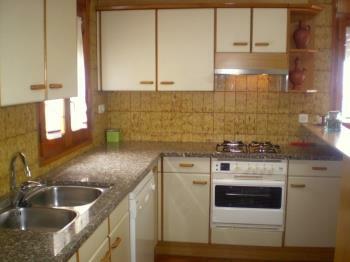 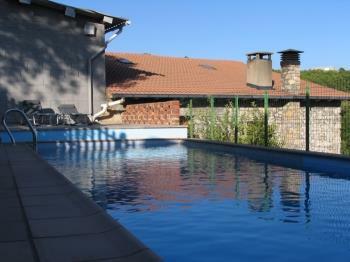 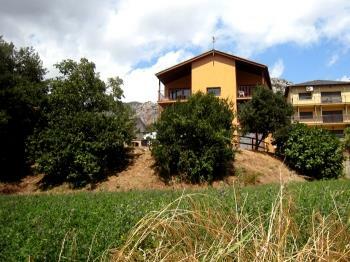 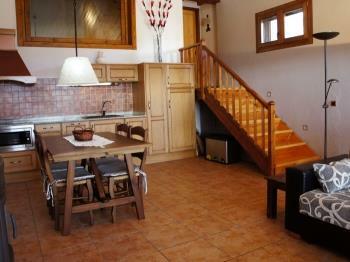 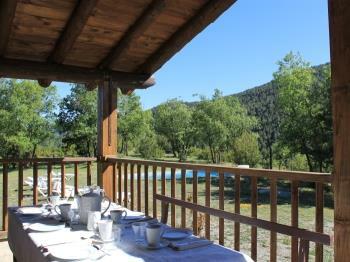 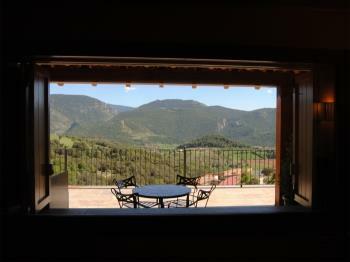 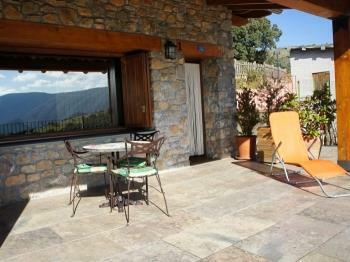 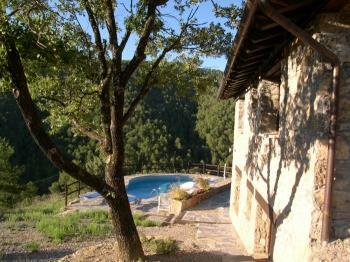 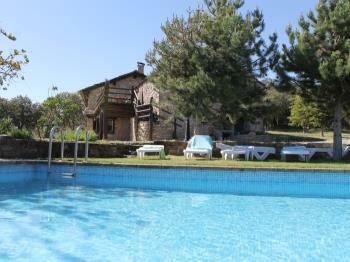 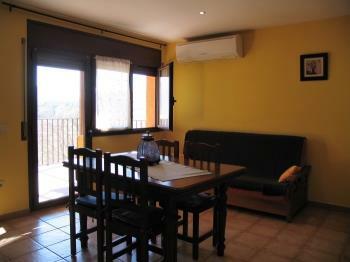 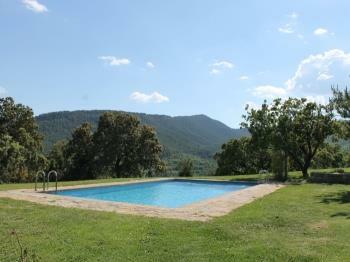 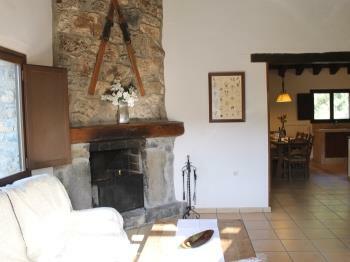 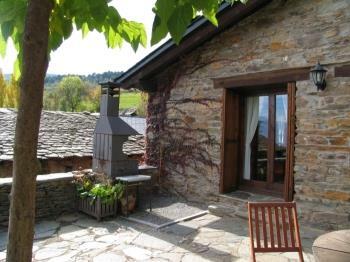 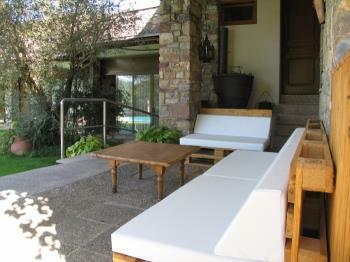 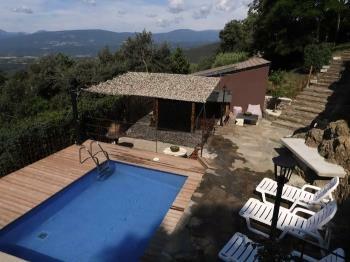 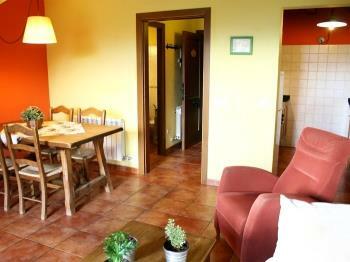 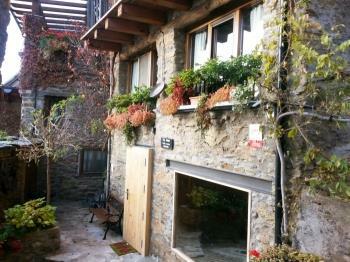 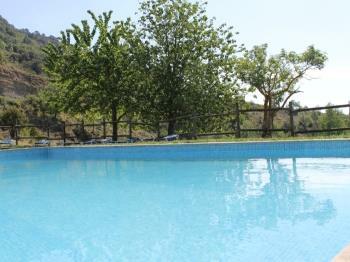 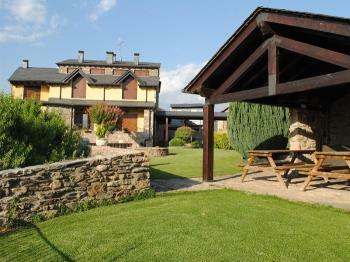 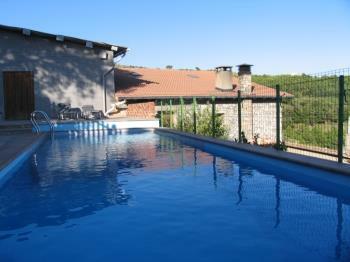 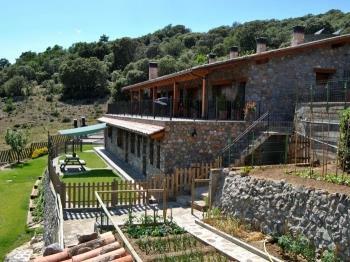 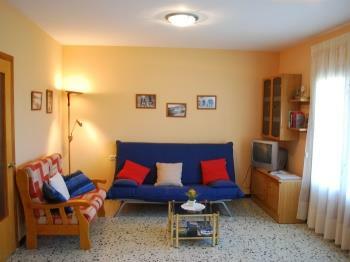 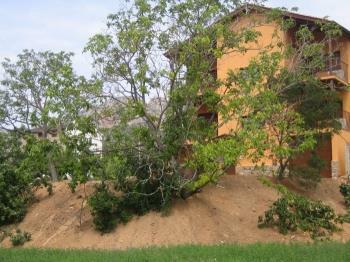 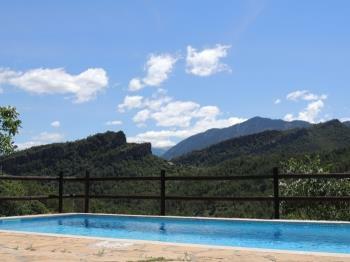 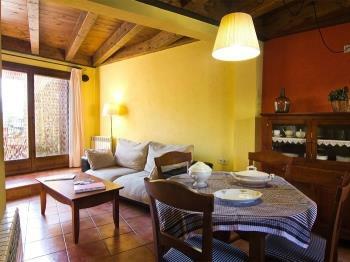 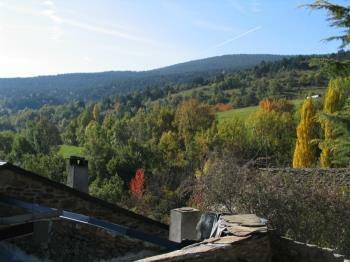 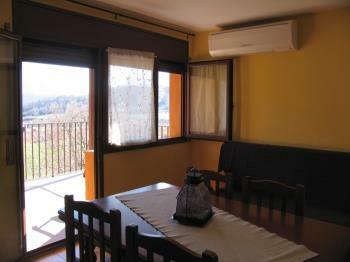 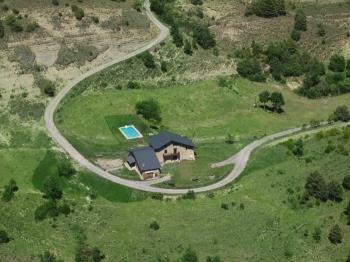 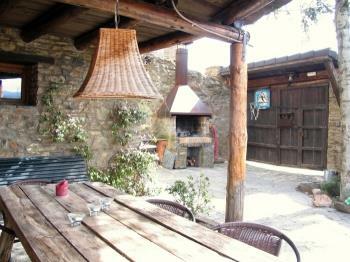 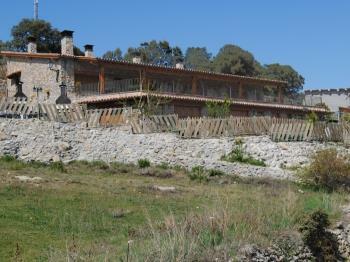 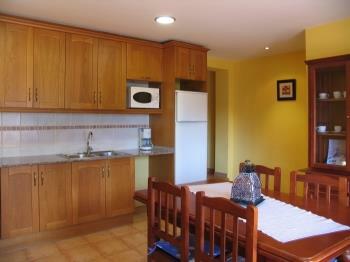 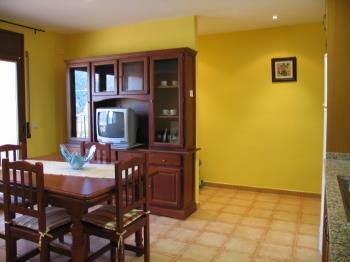 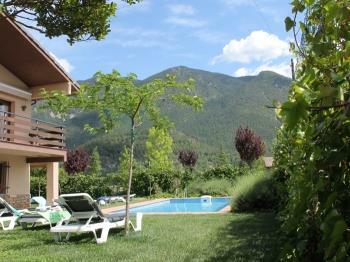 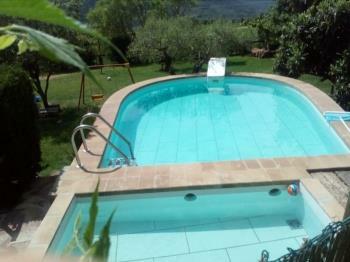 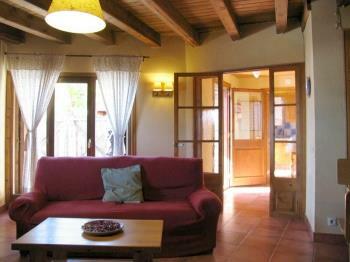 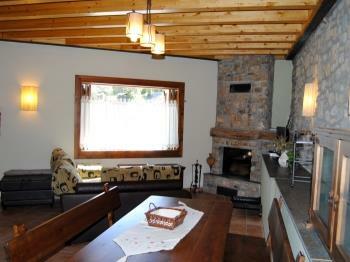 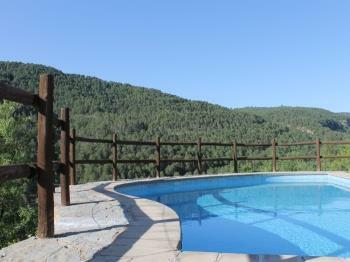 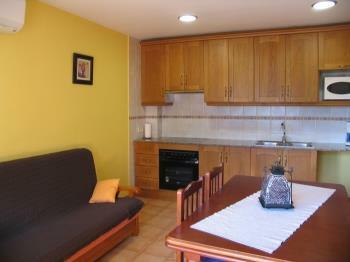 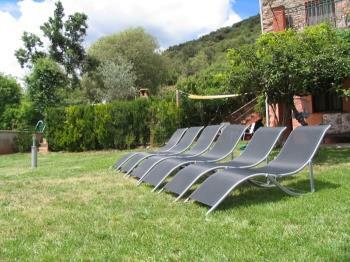 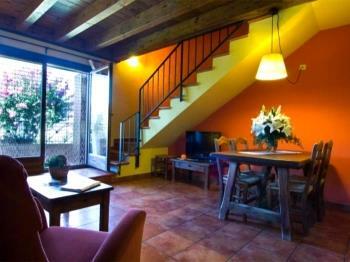 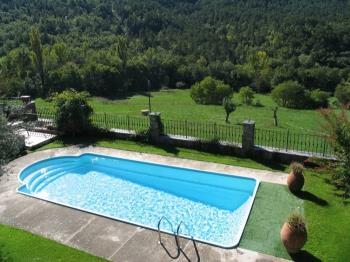 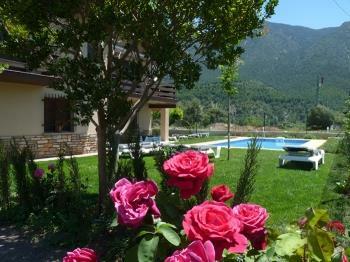 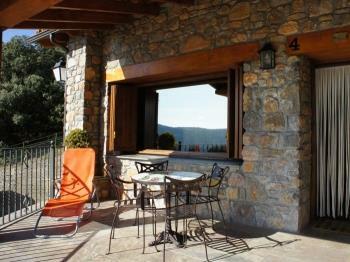 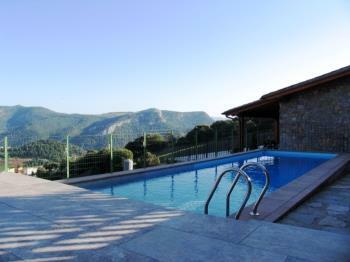 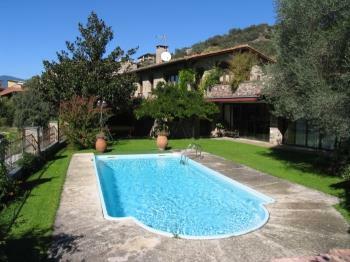 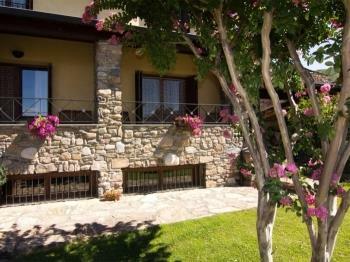 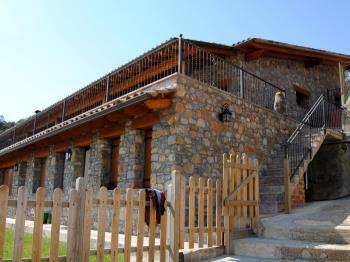 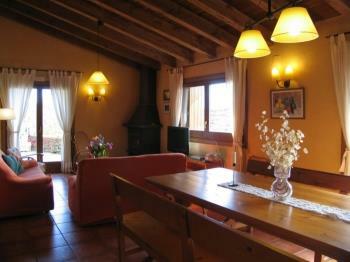 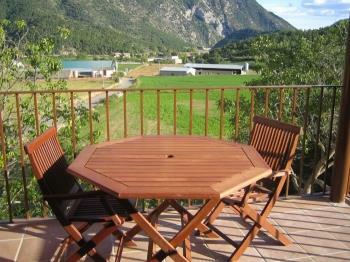 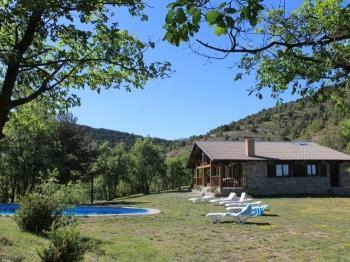 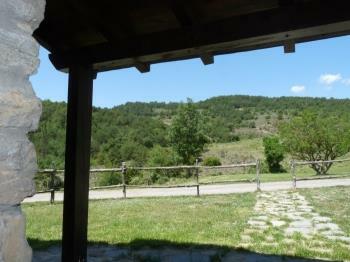 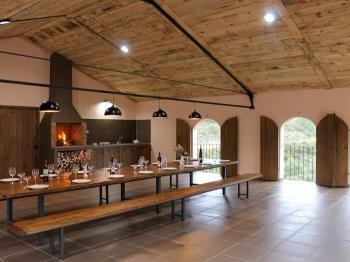 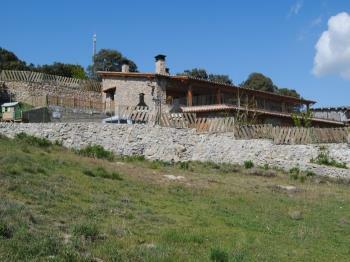 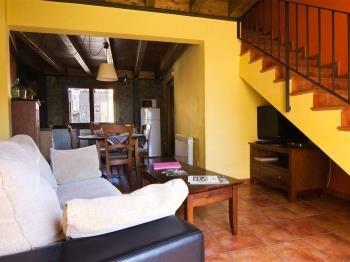 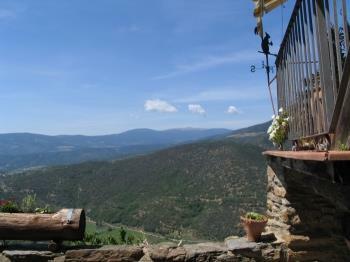 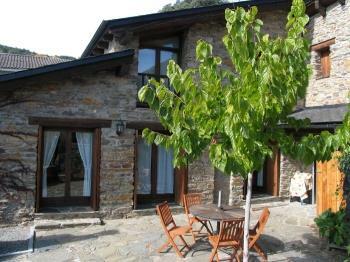 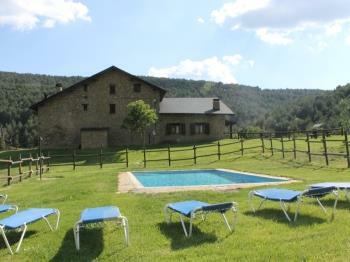 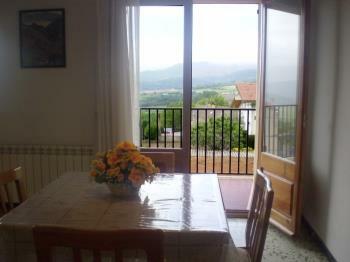 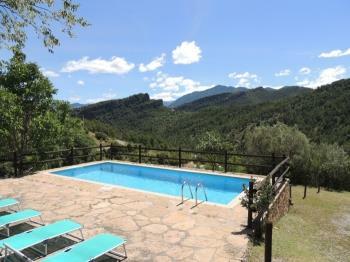 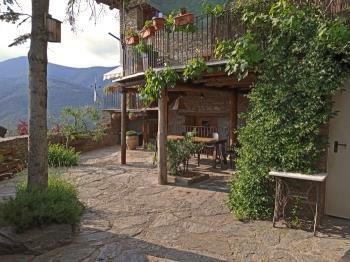 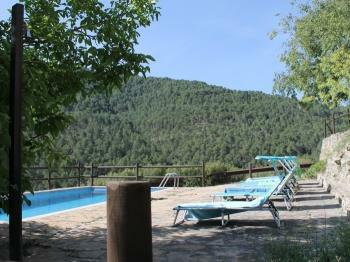 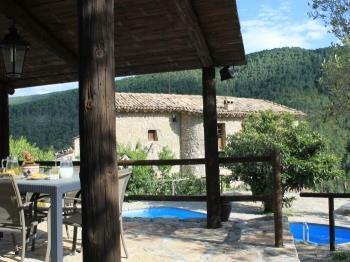 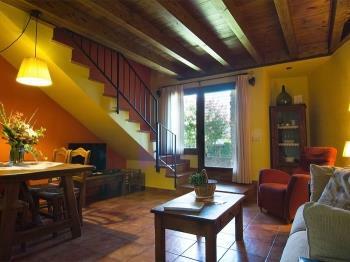 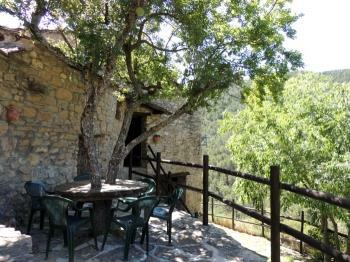 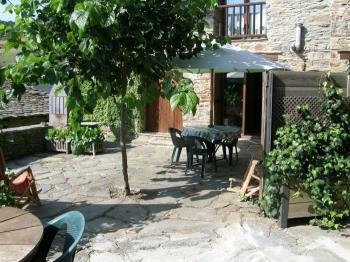 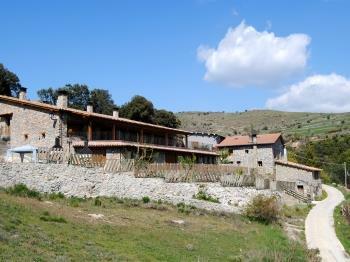 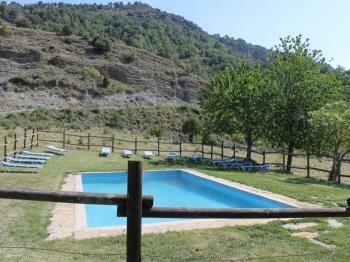 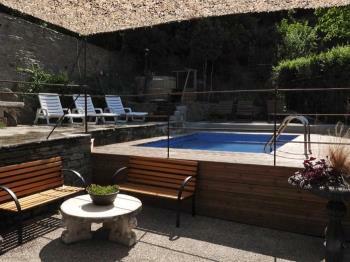 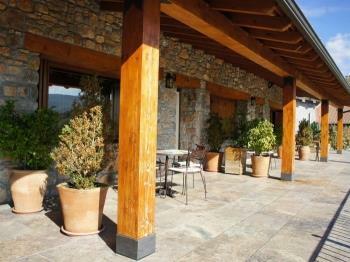 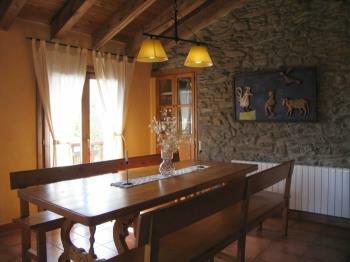 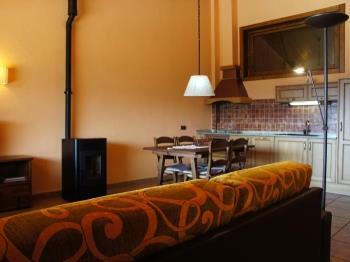 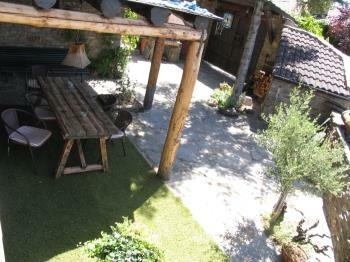 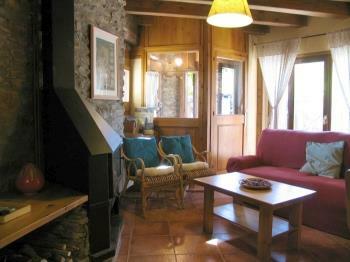 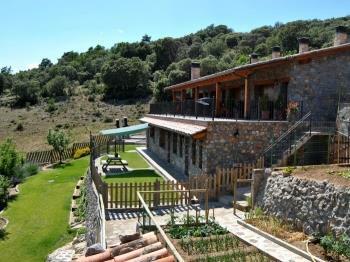 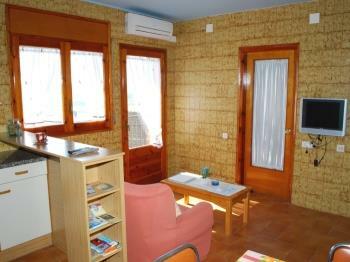 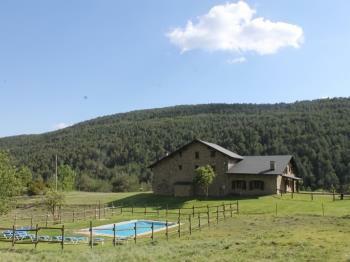 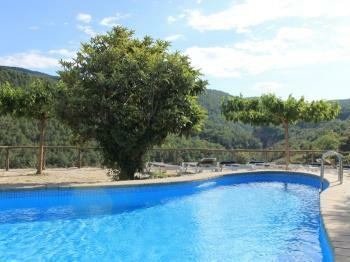 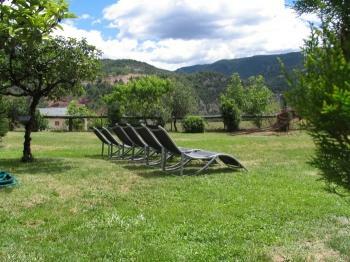 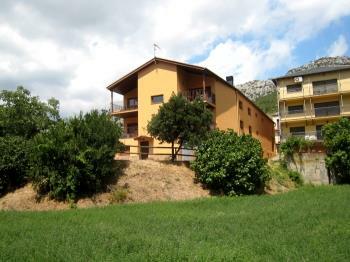 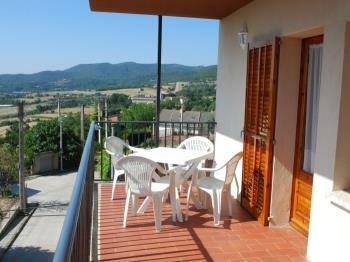 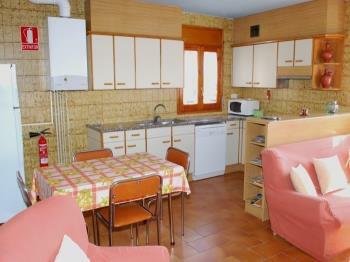 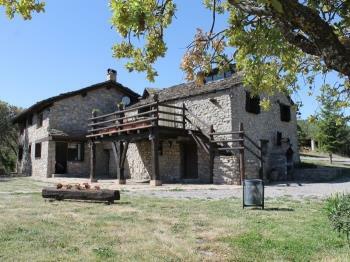 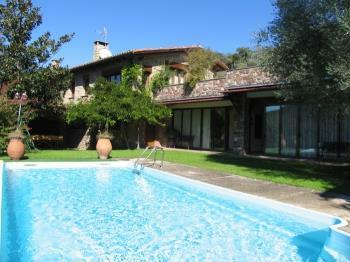 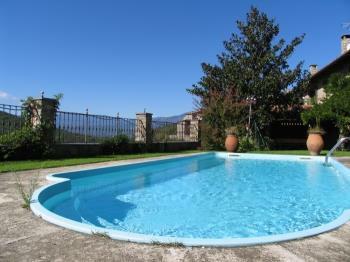 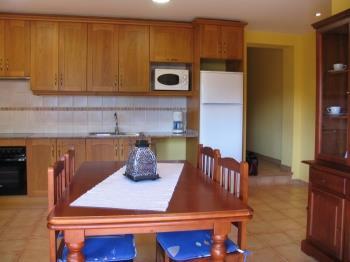 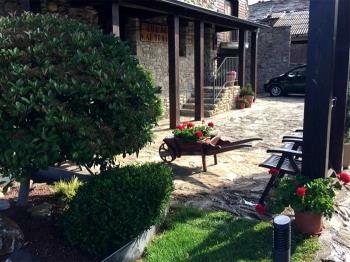 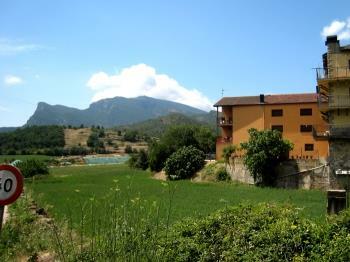 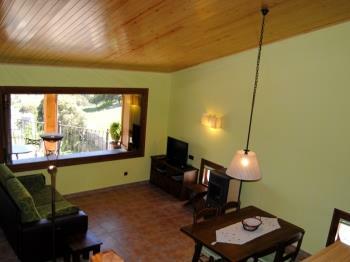 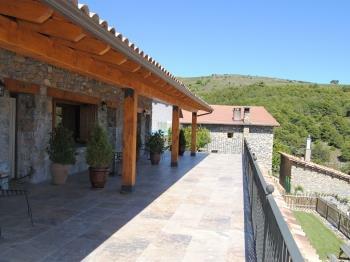 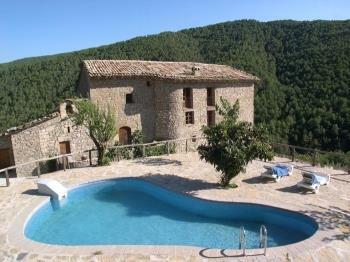 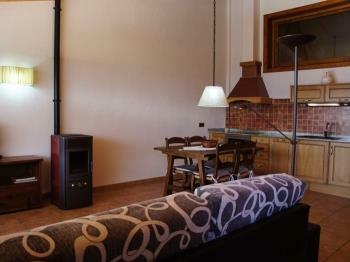 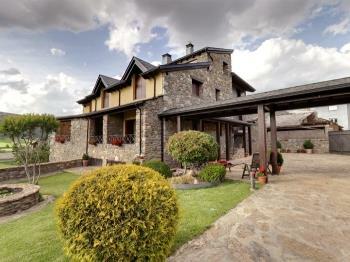 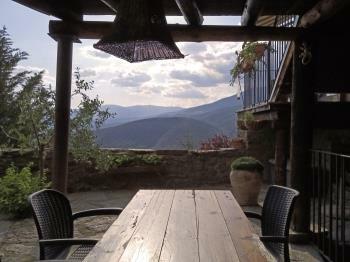 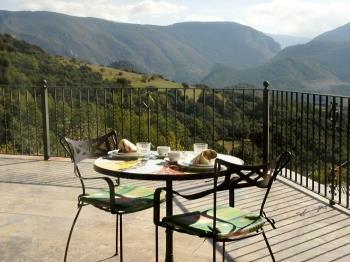 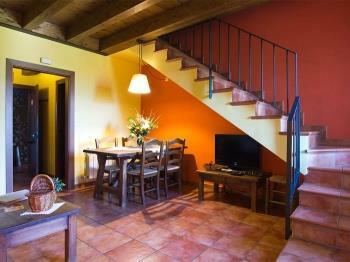 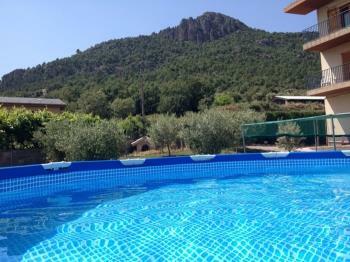 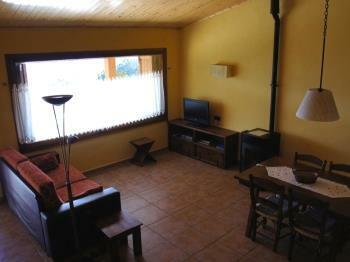 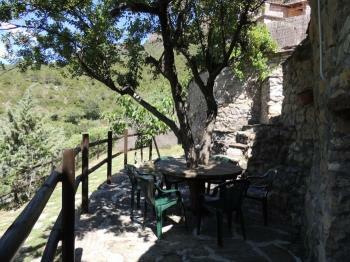 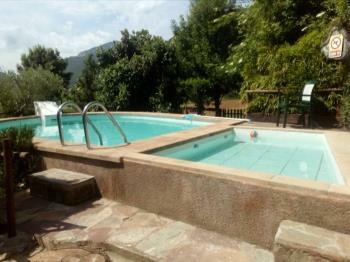 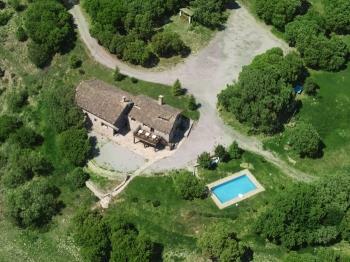 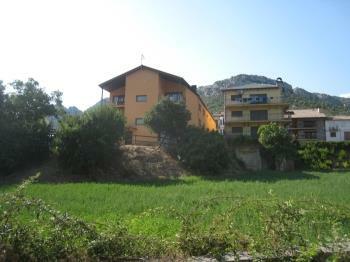 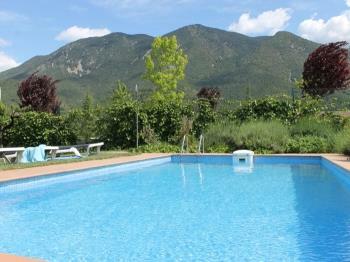 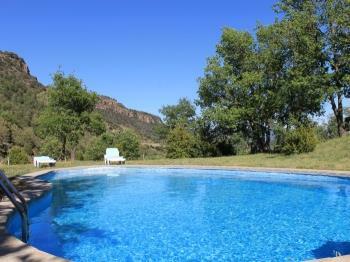 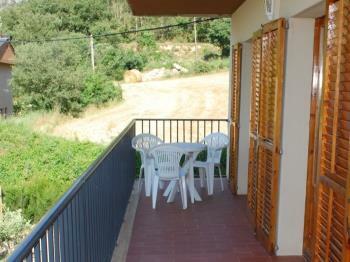 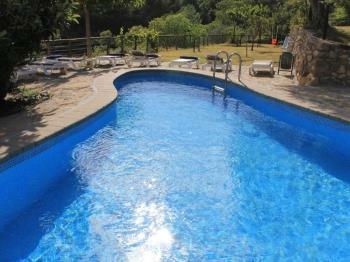 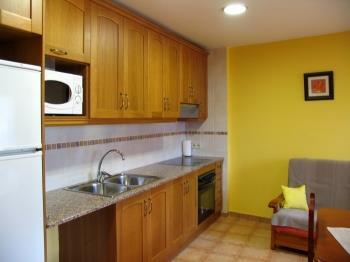 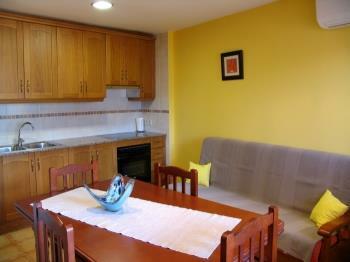 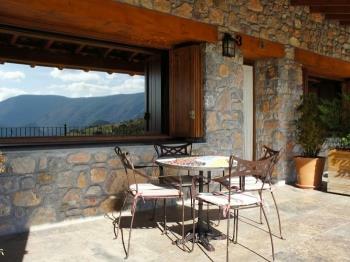 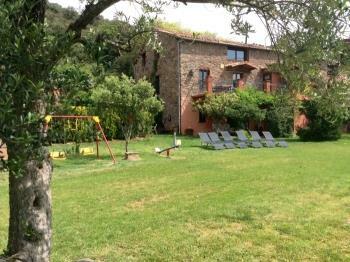 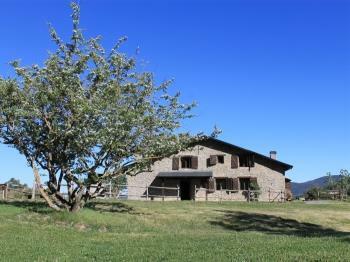 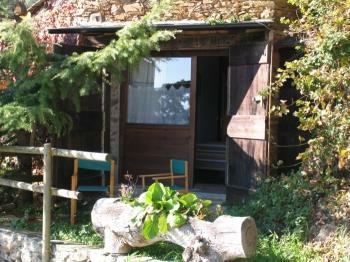 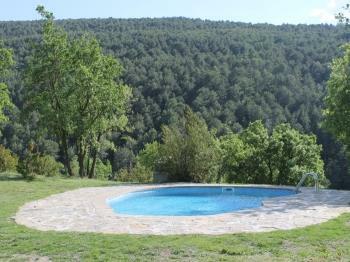 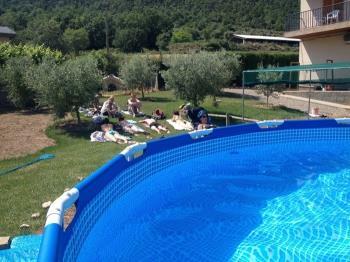 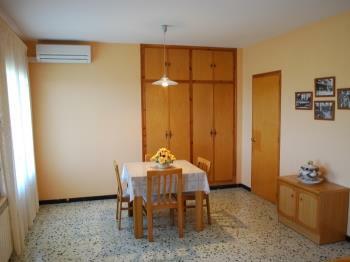 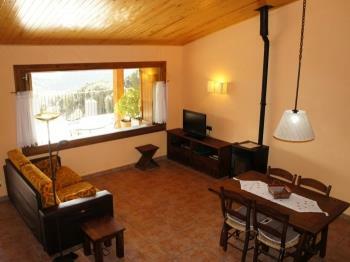 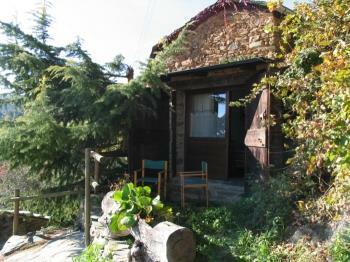 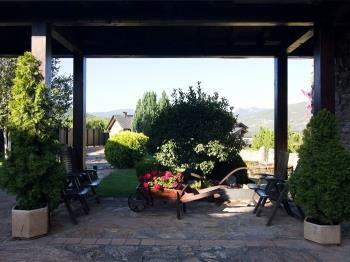 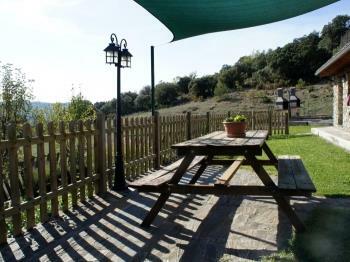 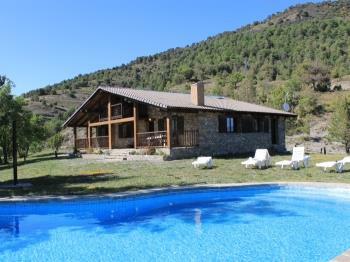 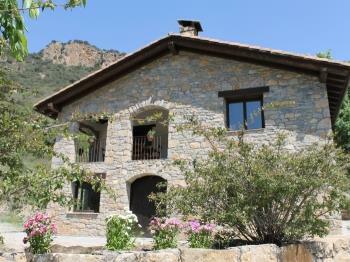 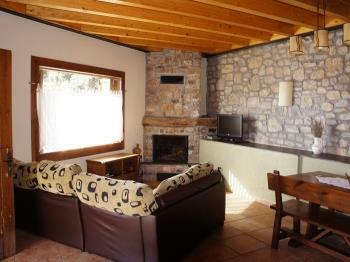 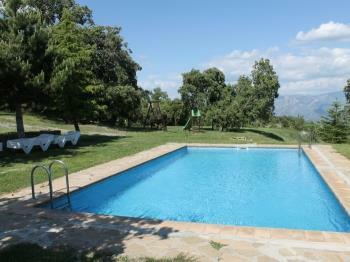 If you want to enjoy this gastronomic weekend, Ruralverd suggests the following holidays cottages. 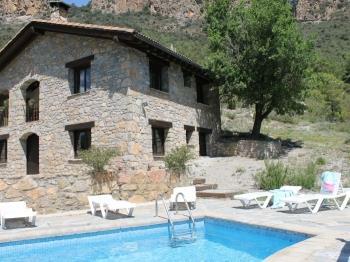 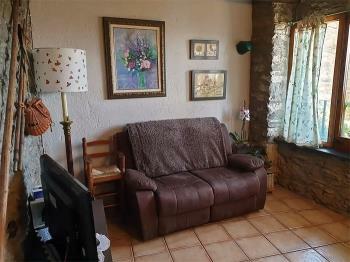 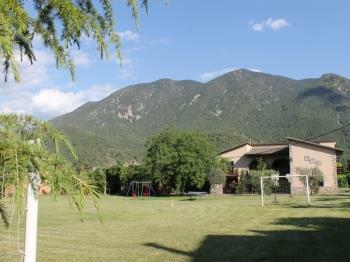 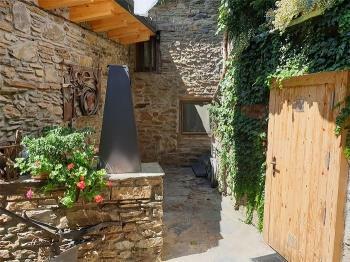 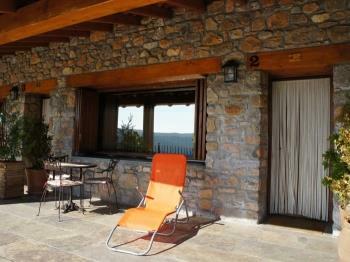 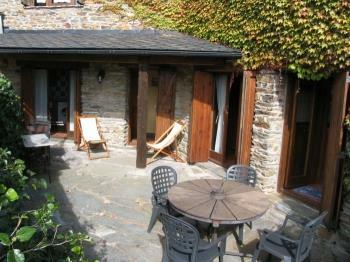 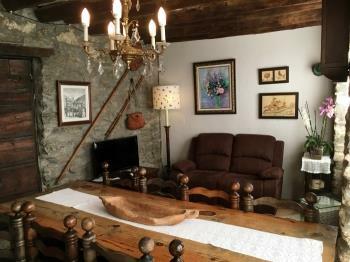 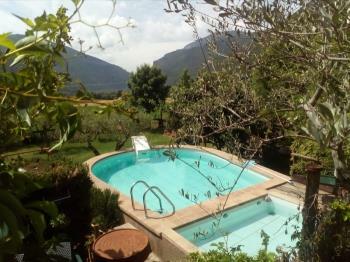 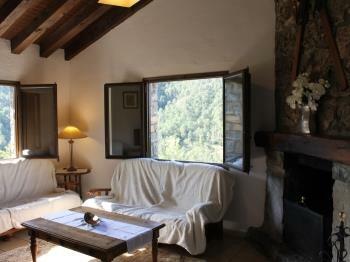 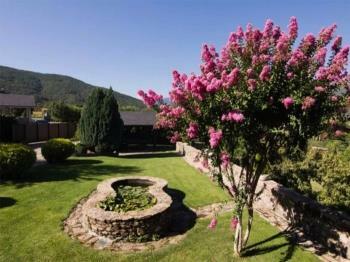 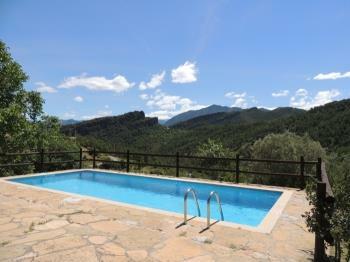 Stone Holiday cottage situated in an unparalleled setting overlooking the valley and the surrounding mountains. 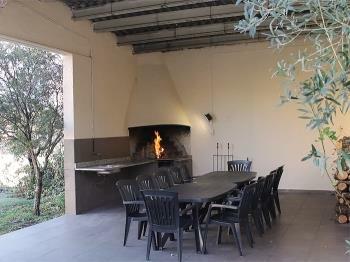 Backyard with private barbeque.